Sometimes, we can’t get the luxury things that we want and the frustrations build up and became stressful for us as days passes by. This becomes unhealthy causing us to lose the glow, feel weaker and unhappy. But did you know that there are a lot of ways to achieve stress-free regimens in affordable price? One of them is having a regular trip to your favorite spa, massage clinics, salons and the likes. You see, working hard eight hours a day and five times a week should be well-compensated through rest and occasional retreats to places where you can achieve wellness and rejuvenation. We should never deprive ourselves of these affordable luxuries at any cost. 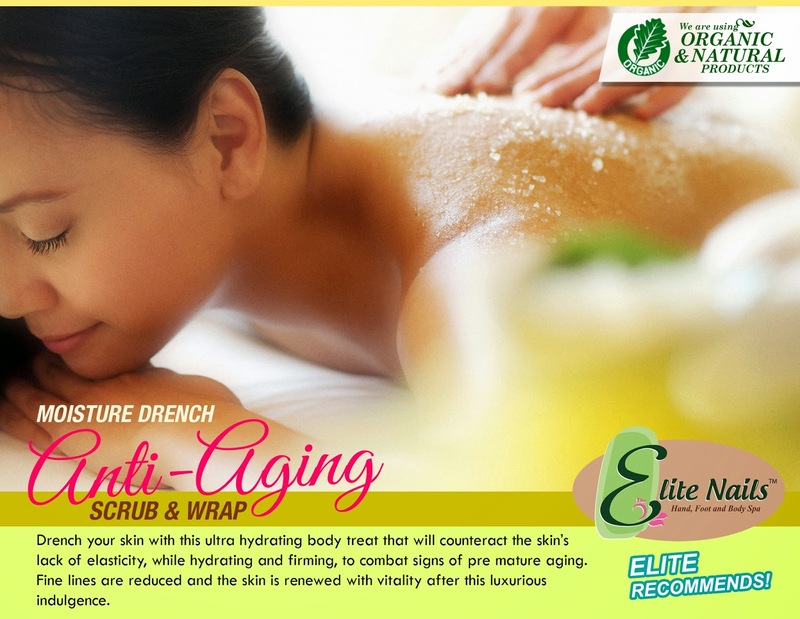 Elite Nails spa has been consistently addressing the need for wellness and fun pampering for almost four years now. We humbly remained to be the most preferred-place for people who needs and wants to feel great from within and outside because of our competitive offers on our spa packages. With Elite Nails spa, you won’t ever need to splurge. We want your experience to be blissful and without regrets because everyone deserves pampering that is not short-changed. Nourish your skin, your body and spirit with these inexpensive body scrub packages and find out why you need one. . 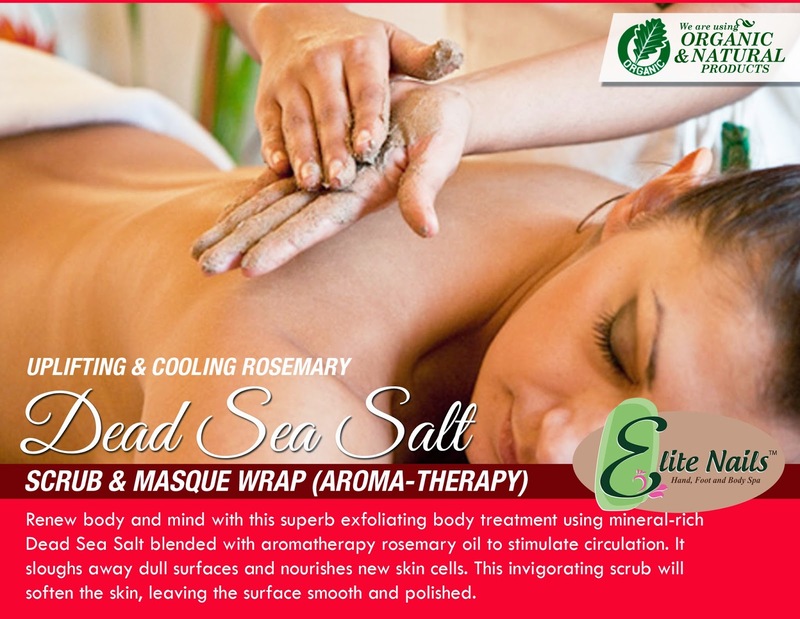 Relax and unwind as our expert therapists’ sweeps away dead cells and cobwebs from your tired body.